If you’re one of the most important people in tech, you can end up doing pretty well for yourself. Microsoft CEO Satya Nadella was paid Rs. 119 crore in the last fiscal year. While this number is pretty darned impressive, it’s actually down 3% from what Nadella earned the year before. 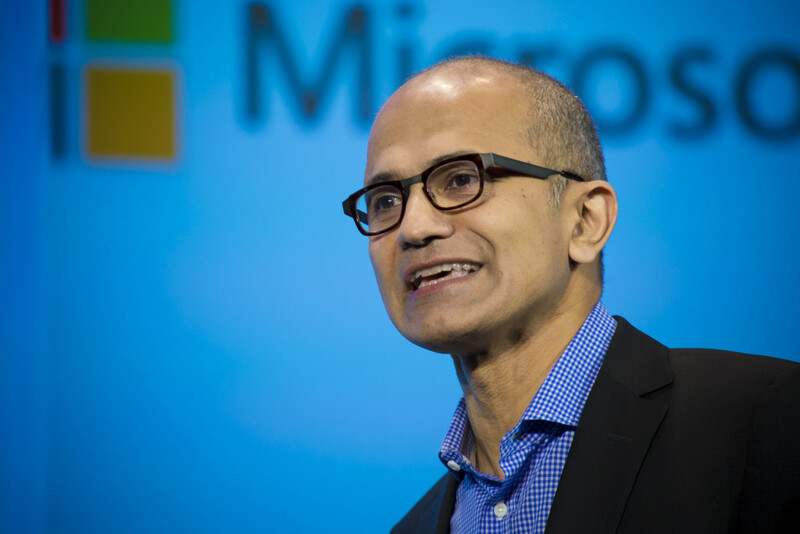 Like most CEOs, the bulk of Nadella’s pay comes from stock compensation – he earned Microsoft stock worth Rs. 80 crore in 2015. His base salary was Rs. 8 crore. In addition to these components, Nadella also rakes in bonuses which depend on Microsoft’s performance. But while Nadella’s compensation seems impressive, he’s not among the best paid CEOs in the world. Google CEO Sundar Pichai makes around twice of what Nadella does, with a salary of around Rs. 300 crore. The top paid CEO in the world is Charif Souki of Cheniere Energy, whose salary last year was an eye-popping Rs. 900 crore.